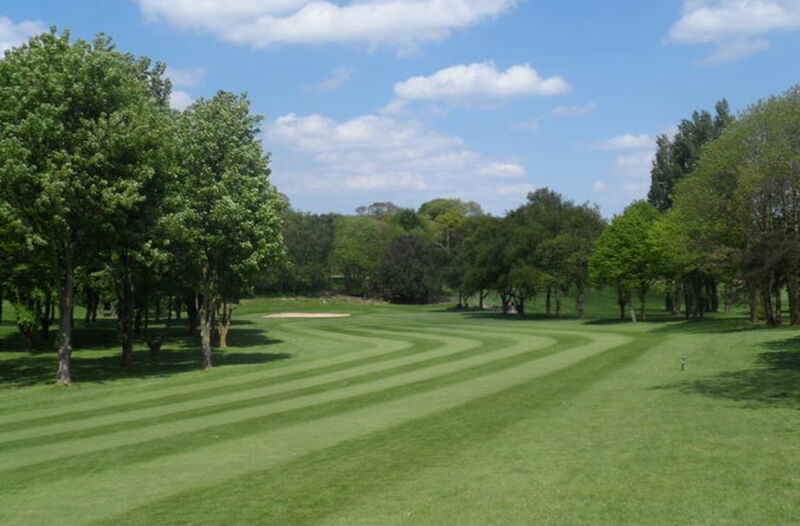 6 :: Sittingbourne Golf Club is known for its challenging and well maintained course, friendly welcome, well stocked Pro Shop and excellent bar and catering facilities. A lovely dog-leg left Par 4. The corridor of trees make the tee shot intimidating whilst the sloping fairway helps feed the ball down to the left. 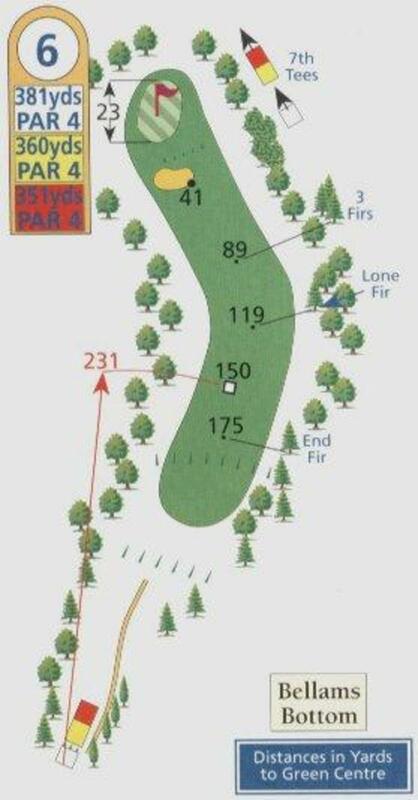 If you are long enough to reach the corner a good pitch shot will offer a great birdie opportunity.